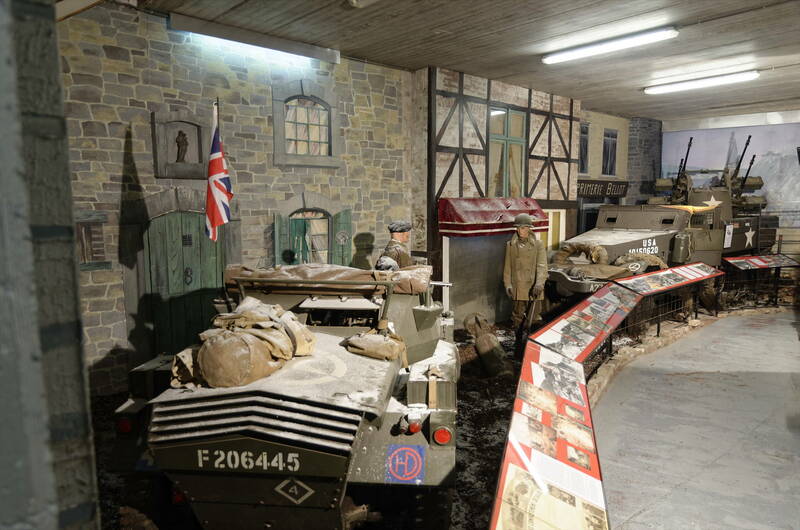 The La Roche Museum of the Battle of the Ardennes is the only Battle of the Bulge museum to present a British section. Of course the American and German army with their respective arms and vehicles are well represented in attractive dioramas and showcases. 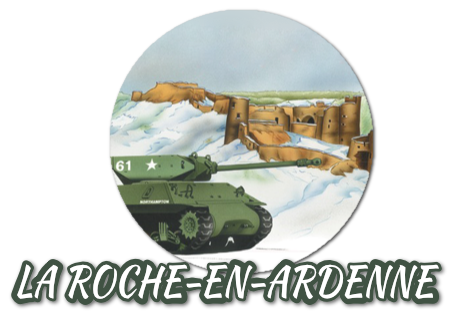 The museum has however decided to put the accent on the British participation during the Allied counter-attack (3 to 16 January 1945) and the liberation of La Roche and the villages of the left bank of the River Ourthe. 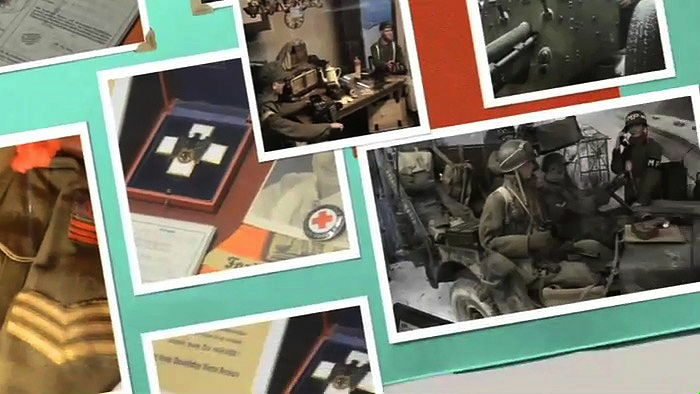 The British veterans have appreciated the fact that the museum is giving them a well deserved representation and they regularly come back to La Roche to visit. 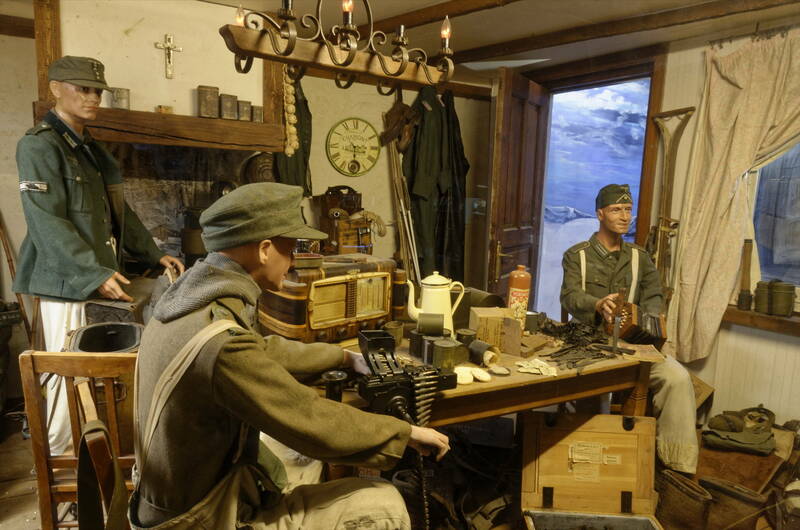 Veterans and regiments implicated in the liberation of La Roche have also donated uniforms and equipment that can be seen on the fist floor of the museum. - The combat jacket of lieutenant-colonel Catheart, commander of the 7th Battalion, the Black Watch, 51st Highland Division. - The combat jacket of lieutenant-colonel Lord George Scott, second in command of the 1st Northamptonshire Yeomanry during the battle.